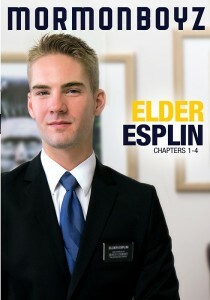 Elder Esplin now knows about the secret Order, and has already completed some of the rites and rituals required for ordination. The Brethren, who have taken great interest in the boy, are guiding him through his induction process. He’s not yet sure what he believes, but he knows that he enjoys being submissive and obedient to the handsome, older men. 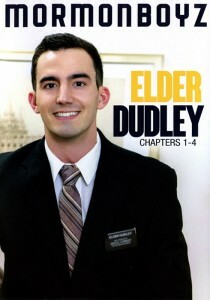 He’s determined to see his way through to ordination and become a dedicated servant.